Click on the images below for full size navigation. 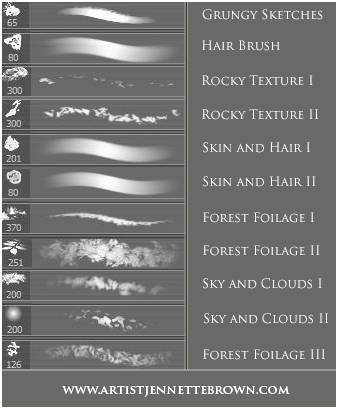 Feel free to download the brushes below! 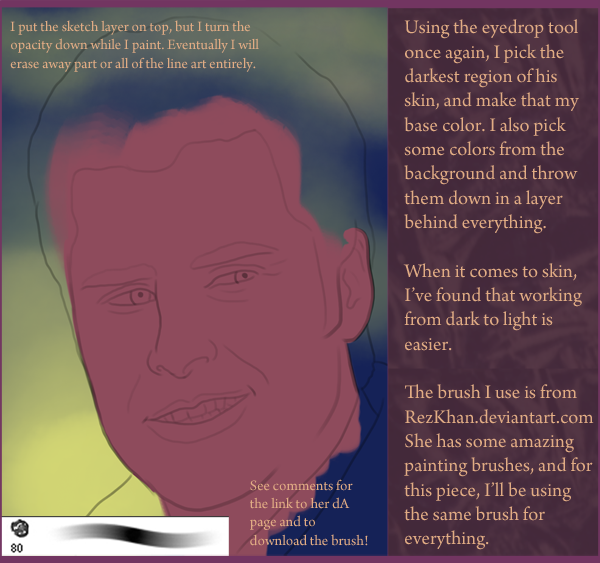 I've listed what I use each brush for in my everyday painting. Hope this helps! 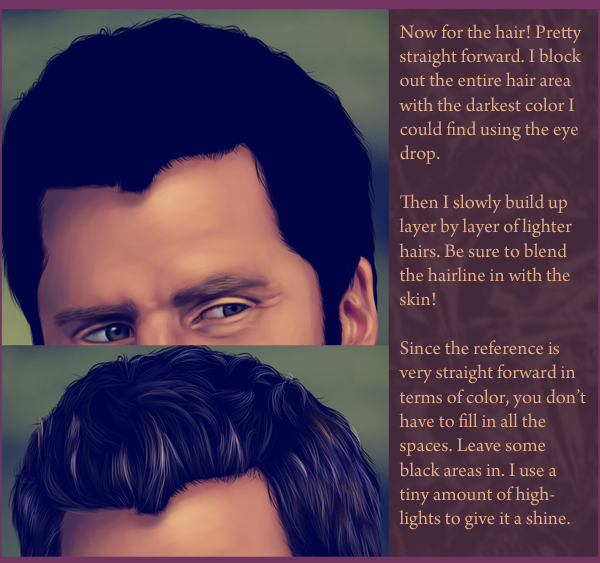 ;) I would like to point out that I am NOT the creator of these brushes. I collected them over the years from deviantART and various other resource sites. Enjoy!